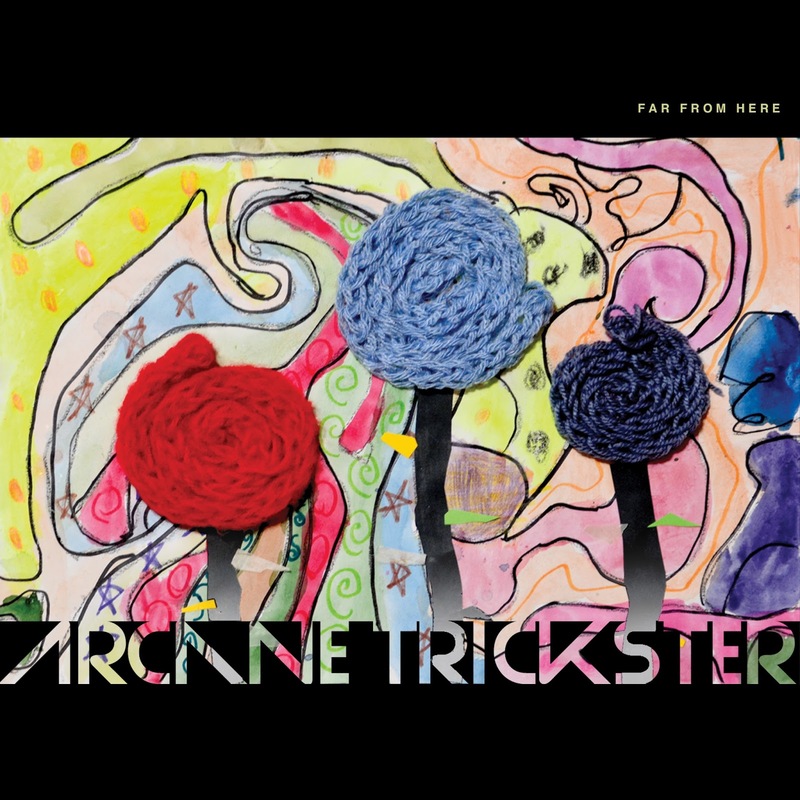 TEMPEST RECORDINGS: Arcane Trickster new album, free DJ mixes and Trickbox! 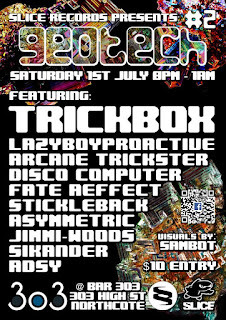 Arcane Trickster new album, free DJ mixes and Trickbox! 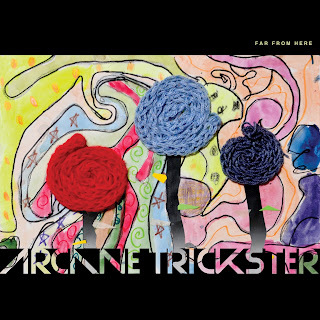 Released today is the new album from Arcane Trickster, "Far From Here"
Coming some 6 years after their debut album "Eidola", Arcane Trickster have been far from idle, releasing on numerous compilations and turning out some fine remixes. "Far From Here" showcases the chilled, blissed out psy grooves which have been a hallmark of their DJ and live sets, and is their strongest work yet. Also newly released, through our sister label, Cosmicleaf Records, is Dense & Fourth Dimension's "MindCycles Remixed"
Featuring a remix from Arcane Trickster, along with contributions from Side Liner, Aviron, Kickbong, Jens Buchert and plenty more. Check it out on Bancamp. 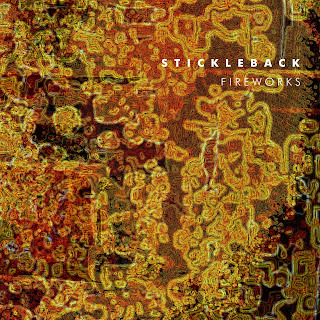 Coming at the end of this month, is the new release from Stickleback "Fireworks". 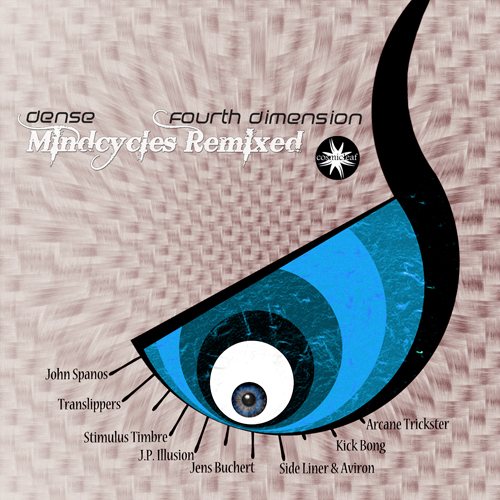 We've sneakily snuck it out on Bandcamp a little early. 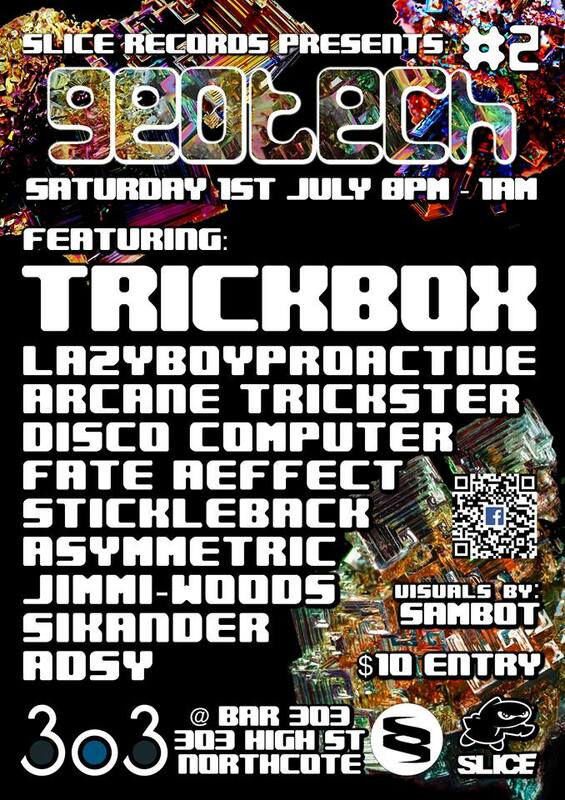 On Tuesday night, Arcane Trickster & Stickleback will be interviewed on Infectious Unease, on Inner FM, here in Melbourne, hosted by Gordon Taylor, on air from 11 pm, and posted online thereafter. Geotech #2, Infectious Unease and more.